Brokers are a critical conduit to providing employees with all of the information they need to make important benefits decisions. Health insurance is becoming increasingly confusing and difficult for the average American worker to navigate. 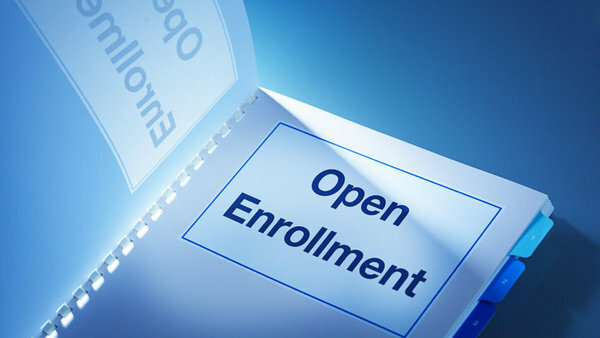 The new complexity makes brokers’ jobs more important than ever, especially during enrollment.